Due Diligence – Questions to ask before buying a Business. Click the links below to read. 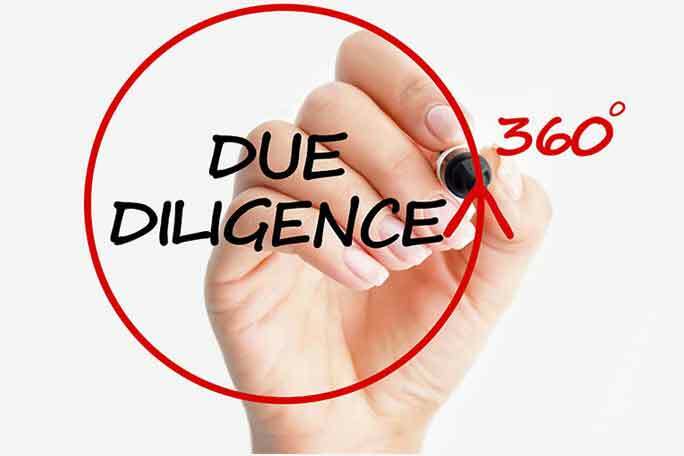 Due Diligence – What is it & How do You Perform it?